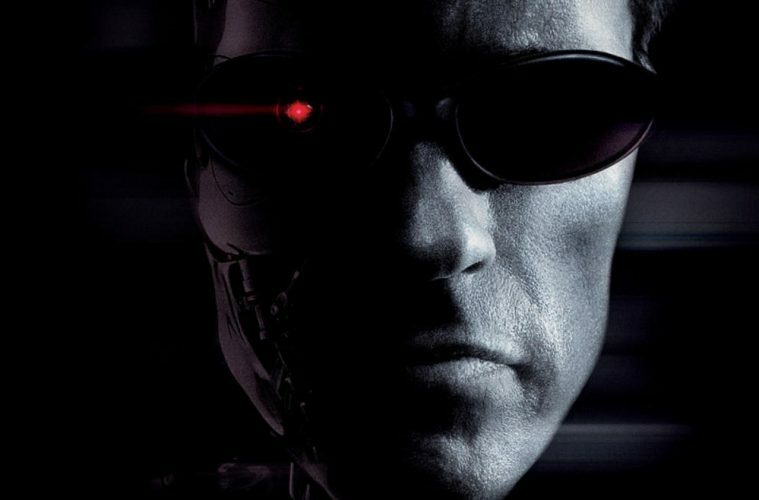 BAD PUNS AND MACHINE GUNS: IS TERMINATOR 3 AN ADVANCED MODEL, OR AN OBSOLETE DESIGN? 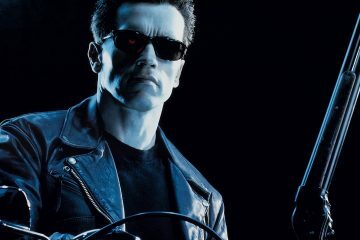 Judgment Day has arrived for the Terminator franchise on the Bad Puns and Machine Guns podcast, as we argue over the fallout of Terminator 3: Rise of the Machines! 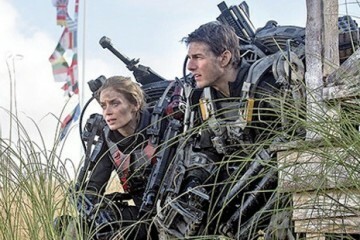 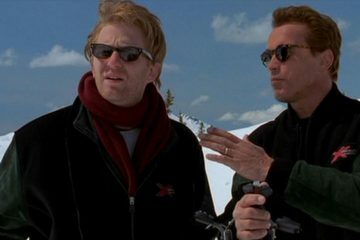 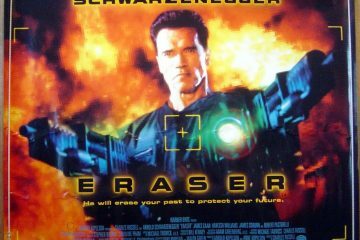 On this episode, Mike and Kevin debate the relative merits of the franchise’s first post-James-Cameron entry, puzzle over the many powers and weapons of the franchise’s new villainess, scrutinize the film’s unorthodox use of sound effects, marvel over the R&D advancements made by the U.S. military’s top-secret bathroom division, before finally throwing up our hands and rewriting the movie’s entire third act ourselves. 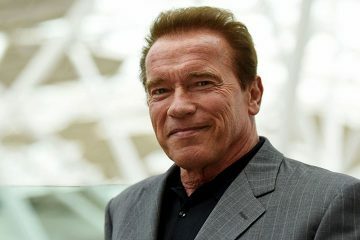 Co-host of the Bad Puns and Machine Guns Podcast, the show where he and co-host Mike Olson watch and discuss every Arnold Schwarzenegger movie one by one. 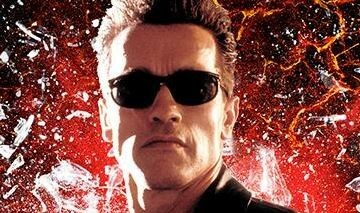 YOU DECIDE: DOES SCHWARZENEGGER HAVE THE DRAMATIC CHOPS TO CARRY ‘AFTERMATH’? 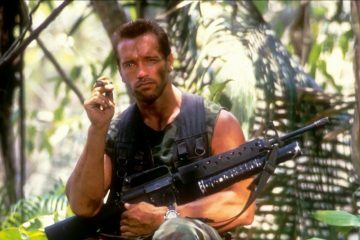 ‘PREDATOR’ IS GETTING DIGITALLY RESTORED…BUT THERE’S A CATCH.